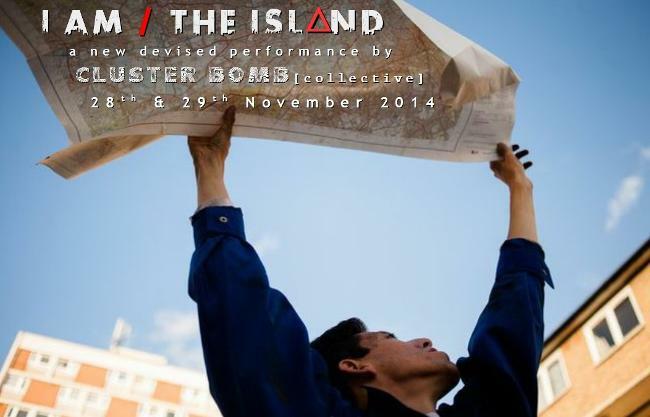 Crashing on the shores of theatre, performance and live art, I AM / THE ISL△ND draws on the themes of personal memory, social isolation, and the attempts for internal and physical regeneration - found in J.G Ballard’s Concrete Island and Daniel Defoe’s Robinson Crusoe. Developed at Hackney WickED Festival 2014, Artsadmin and V&A Museum, the performance steps into individual belonging and solitude in our liquid urban landscapes. Please note: Cash bar only, limited seating and disability access at both venues, suitable for 16+, we apologise but there are no concessionary tickets, seating allocation on a first come, first served basis.